The Leeds Stove Centre January Sale has now started! 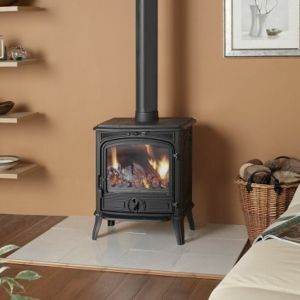 We have some fantastic deals on our multi fuel stoves and wood burning stoves! 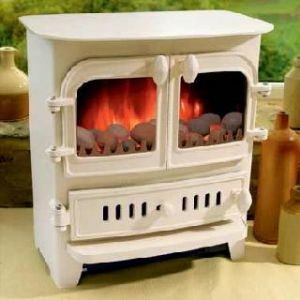 Be quick though, these stoves will sell fast! The Franco Belge Savoy Classic has an output of 8kW which makes it ideal for providing a substantial amount of heat in a variety of rooms. 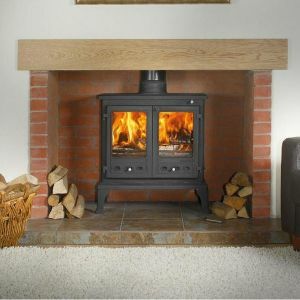 As this multifuel stove is compact it is ideal for use on a wide range of installations. This fantastic stove boasts a large ceramic glass door which allows you to get a superb view of the warming flames. The Firefox 12 Woodburning Stove has a controllable airwash system – this allows you to control the flame from a small flicker to a large warming flame. This range of stoves has been created to ensure that efficiency and flexibility is achieved. Whatever your requirements may be, this Firefox wood burning stove is more than likely to meet them! The Broseley Winchester Gas Stove incorporates superb side view window to enable you to enjoy the beauty and warmth of this gas stove at all angles of your living room. 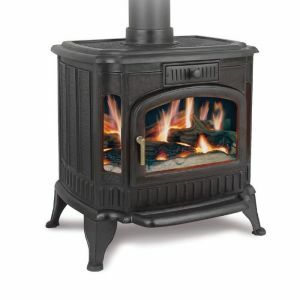 This is a clean and extremely effective Cast Iron Gas Stove with the beauty of real flames and the convenience of a choice of gases – Natural or Propane gas. The Genie is a small electric stove which is extremely easy to use. The simple controls are hidden out of sight behind the bottom door so the beauty of this stove is not compromised. This stove would suit smaller homes offering a maximum 2kw heat output. It is available in a choice of two colours – Black and Ivory (pictured). Morso have created a really stunning inset stove with fantastic cast iron quality. This enables the heat of the stove to be retained for longer. With an inward view of crackling fire behind the wide window creates a superb focal point. 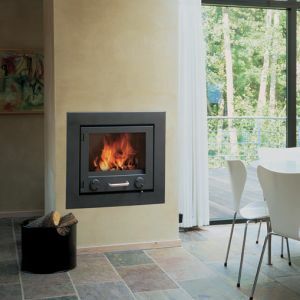 The advanced firebox ensures that a optimum and environmentally friendly combustion is achieved.